THIS TRIP IS CURRENTLY FULL – Please click below to place your name on the Wait List. 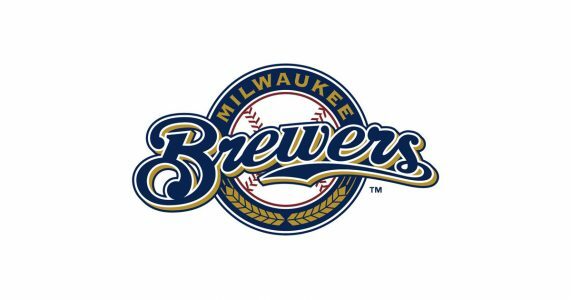 The Brewers take on the Seattle Mariners at Miller Park, Milwaukee’s state-of-the-art domed stadium! We have great Infield Box seats in the shade. Moderate walking.